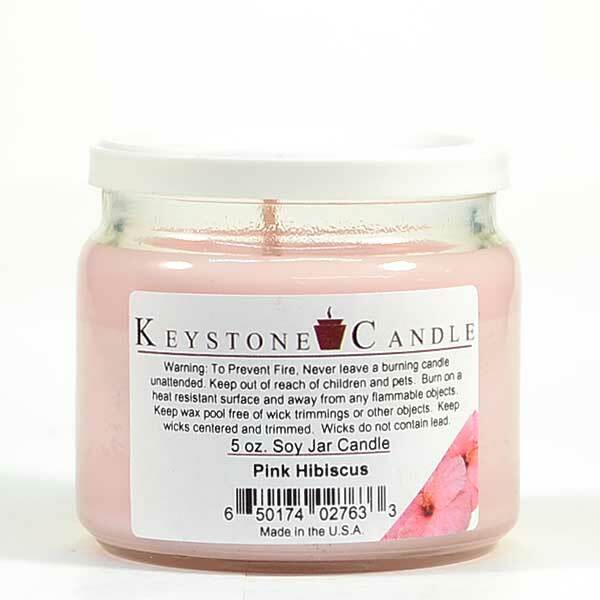 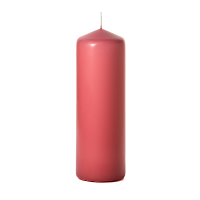 Our 5 oz pink hibiscus scented soy candles are hand poured into these 5 oz round glass jars with white plastic lid. 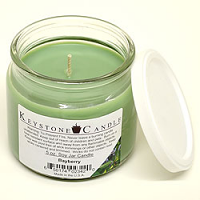 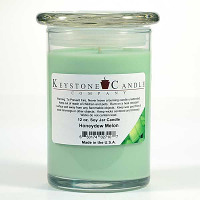 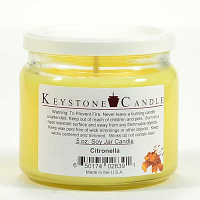 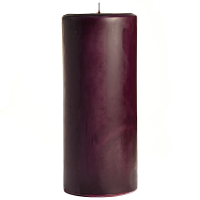 We product these discount soy jar candles using 100 percent soy wax grown in the U.S.A. 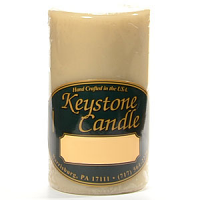 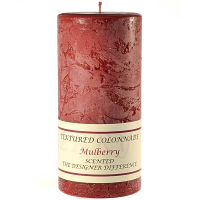 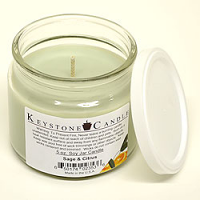 If you are new to our candle company, try a few of these small soy candles to see just how good our fragrances are. 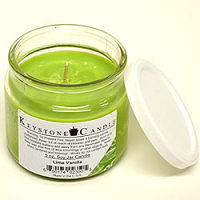 We hand pour our soy jars and put twice as much fragrance into them as in our paraffin jars. 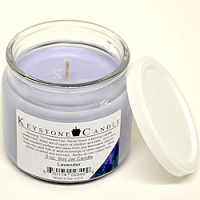 These small soy jar candles are perfect to use in smaller rooms to keep the air fresh. 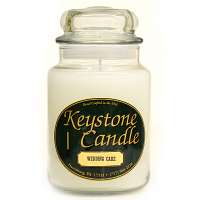 They also can be turned into nice gifts or favors for weddings or showers with a little creativity.